Have You Seen This Man?????? 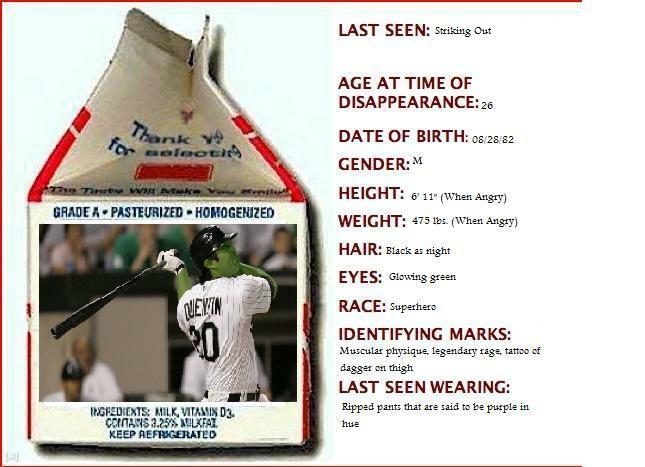 Any information leading to the whereabouts of one Carlos “Mini-Hulk” Quentin will be rewarded handsomely. If you can help, please call 425-885-7529. The Central cannot be won without Quentin, so act now!! !